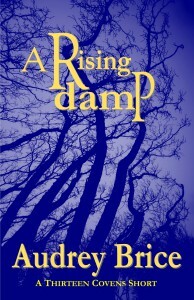 A Rising Damp (A Paranormal Horror Short) by Audrey Brice. This entry was posted in Audrey Brice, e-books, Short Fiction by Steph. Bookmark the permalink.